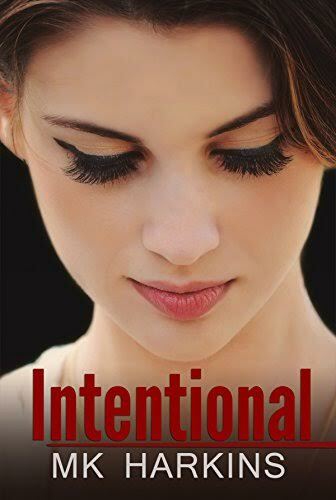 Intentional is not your typical romance novel. It is enthralling and captivating from the very beginning. The story revolves around the lives of Mattie and Jeremy, who are madly in love with each other. Their love is passionate, deep, consuming, and then reality blows up their perfect love story.